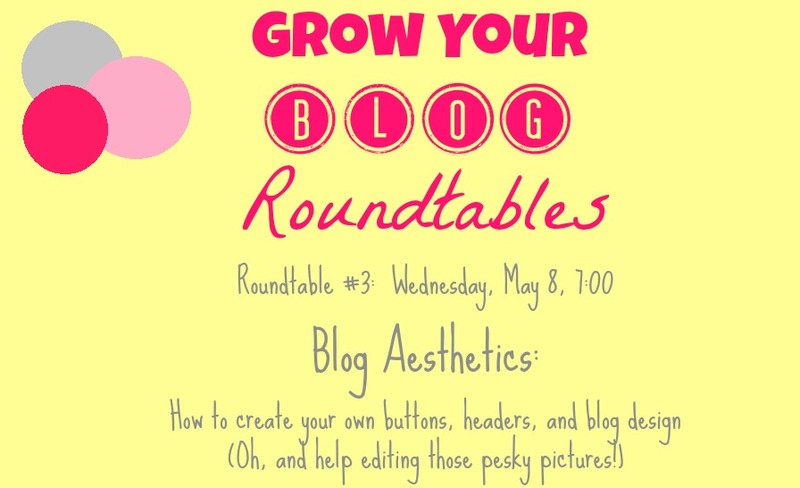 ANNOUNCEMENT: I've had two spots open up for our blogging roundtable on Wednesday. $10 reserves your spot. Email me at thelifeofbon.com if you are interested. We would LOVE to have you! This week Greg and I have been doing a bit of babysitting. My brother's kids have been holing up with us this week. To be honest, I enjoyed the babysitting shifts much more than I thought I would. There was a strange sense of satisfaction and fulfillment that came from helping the kids tie their shoes and listening to how great Snow White is and wiping ooey, gooey runny noses. It felt very grown up to be in charge of little people and to have little people rely totally on me and to be given slobbery hugs and kisses so generously. On Wednesday afternoon the weather turned nasty. There was a sudden cold front- the kind that rears its ugly head unexpectedly one random day in May and then leaves the very next day. The kids were antsy in the house and it was too cold to play outside, so we shoved them in the car and hauled them to good old Carl's Jr. play place. There were three carseats crammed in the backseat, with six little legs and six little hands needing to be buckled up. Greg took over the left side- lifting, buckling, clicking while I managed the right side. There was a brief moment- so brief I almost missed it entirely- where I looked across the backseat and made eye contact with Greg. He raised his eyebrows at me in a "Oh my gosh, isn't this crazy?" kind of way and then was immediately back to the little person who demanded his utmost buckling attention. I've always accepted that Greg and I would someday have kids, but I don't think it clicked until that exact moment that this dude is going to be the father of my children. The man who will raise our very own little people with me. And that was it. A glimpse. A glimpse of some future moment in time- five years down the road? Seven? Ten? A glimpse of three kids in car seats and complete pandemonium and our future family. so cute!!! Becoming a parent changes you for the better (of course) and there are no words to explain how truly awesome it is. You have to experience it yourself. I love my kids with all my heart, I have my days but I wouldn't give them up for all the diet coke and chocolate in the world! cute kids!! you are wonder woman for being able to take care of 3 kids! i barely can take care of 1 :/ you will be a great mom someday! Love these pictures, Bonnie. Thanks again for all of your help (and Greg's too). Couldn't have done it without you! Oh man, you and Greg are going to be great parents, parenting just looks natural on you :)! Sending you lots of love from Maryland today! Such a cute post! You'll make a great mother! Aww... this was so cool to read! When you do have kids I bet they will end up being super bloggers just like you, even if you don't consider yourself a super blogger. What kind of camera do you have? It takes great pictures! I had a recent revelation similar to this with my husband. My little buddy asked me to help her put on her new shoes I had brought her from FL and I was helping her momma make dinner so I suggested to ask my husband. It then dawned on me that there would be many more similar suggestions down the road with our (hopefully) future children and I had a moment of panic. Luckily it went well and she complimented him on his bow tying abilities. What fun with the littles. What a beautiful, chaotic glimpse. So cute! Your nieces and nephew seem like the cutest kids! You're going to make the most adorable mom, I know it! Awwww Bon with little bon-bons one day is going to be so cute!! Here's word of advice, but don't listen to me because I am almost 9 weeks pregnant. Have one at a time and make sure there is at least 4-5 years in between to appreciate each kid and to give him/her as much time as you can in those years before another is brought into the world. I'm excited to have a baby with David, but I am scared of home-birth. Doesn't scare me into having another baby around though! okay which brothers kids are those...I recognize Dennis little girl but who are the other two???? What a nice Aunt. They will miss you when you leave.